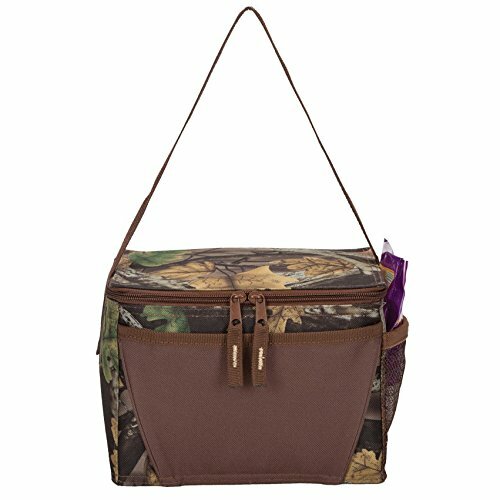 Made of 600d polyester in camouflage print insulated cooler with peva lining front open pocket and a side mesh pocket a strap for easy carrying. If you have any questions about this product by GOODHOPE Bags, contact us by completing and submitting the form below. If you are looking for a specif part number, please include it with your message.